Water is not Water. At first glance, waters may not seem to have the individual characteristics that distinguish wines, but distinct differences become apparent when the attention is focused on water. Like wine water has terroir and it is a natural product that originates from a particular place with unique properties. That is of course if you drink premium bottled water. About 40% of the bottled water sold in the US is purified tap water and available from brands like Aquafina, Dasani and many others. If it says municipal source on the label it’s not premium water and highly processed. Patagonia is the name of a vast territory in the southern cone of South America shared by Argentina and Chile. Fernando de Magallanes gave it the name in 1520 and chronicles of several sea explorers gave to this land an aura of mystery. The general character of the Argentine portion of Patagonia is for the most part a region of vast steppe-like plains, rising in a succession of abrupt terraces about 330 feet at a time, and covered with an enormous bed of shingle almost bare of vegetation. Australia's original inhabitants, known as Australian Aborigines, have the longest continuous cultural history in the world, with origins dating back to the last Ice Age. Europeans began to encroach on Australia in the 16th century: Portuguese navigators were followed by Dutch explorers and the enterprising English pirate William Dampier. Captain James Cook sailed the entire length of the eastern coast in 1770, stopping at Botany Bay on the way. After rounding Cape York, he claimed the continent for the British and named it New South Wales. Belgium is a highly developed and sophisticated trading country, located in the heart of northern Europe. Founded in 1831, Belgium is a constitutional, hereditary monarchy. Today Belgium is a true federal state, reorganized into three Regions (Flanders, Wallonia and the Brussels Capital Region) and three Communities (French, Dutch and German speaking population) each with their own legislative and executive power. Outside of Europe, Brazil has maybe the best regulated and organized mineral water industry. Around 300 mineral water springs and about 100 spas are available for Brazilians to enjoy. The sheer size and geological range of features accounts for a very varied sources from high TDS curatives to low mineral content waters. Most are widely available throughout Brazil. The Canadian bottled water industry has been growing rapidly over the past decade. Many Canadians drink bottled water on a regular basis. The boom in consumption of bottled water has moved the product beyond the niche market and into the mainstream as bottled water has become a basic staple to many Canadians. With respect to regulations, in Canada bottled water is regulated under the Food and Drugs Act and Regulations as a food product. With the economy booming, Chileans once again feel they have money in their pockets - and they are spending some of it on soft drinks. The sector’s sales increased by 6.1% in the first nine months of 2007, according to ANBER, the association of soft drinks producers. Denmark lies between 54° and 58° of latitude north and 8° and 15° of longitude east. In addition to Denmark itself, the kingdom also includes the Faroe Islands and Greenland. The word ‘Denmark’ appears as early as the Viking age, carved on the great Jelling Stone from the 900s, but there’s a huge difference between what ‘Denmark’ comprised then and what it comprises today. Denmark has approximately 5,4 million inhabitants - this amounts to roughly 1 % of the total EU population. Although the smallest of all the Andean countries, The Republic of Ecuador holds historical, cultural and natural wonders befitting an entire continent. Straddling not only two hemispheres but also two worlds - the ancient and the modern - this tiny republic with its remnants of past civilizations and Spanish conquests offers the traveler a striking blend of landscapes, peoples and cultures. A country defined by one Bottled Water. Beneath the Yaqara Valley floor on the island of Viti Levu lies a vast artesian aquifer, a huge volcanic chamber encapsulated by the rock walls of an ancient crater. This aquifer was a great discovery — existing as it does in a valley on the northern tip of Viti Levu. Above the 4,000-ft. mist-shrouded peaks of the Nakauvadra Mountains, temperatures are always cool. Moisture-laden clouds gather here and quickly reach their dew point, dissolving in rain that falls on the volcanic highlands throughout the year. A UN report on the world's water situation says that the best water in the world is to be found in Finland. A report published at the Third World Water Forum in Kyoto listed 122 countries in order from the best to the worst in terms of the quality of their water. After Finland came Canada, New Zealand, Great Britain and Japan. Giving that fact, it is surprising that Finlands most popular water, Vichy Original, is not a natural bottled water, but a "manufactured water" with carfull measured incrediences. In ancient times France was part of the Celtic territory known as Gaul or Gallia. 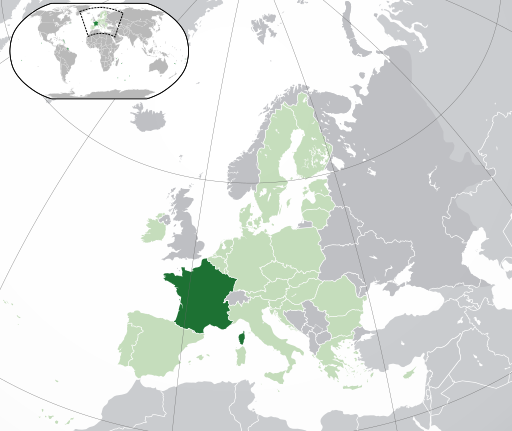 Its present name is derived from the Latin Francia, meaning "country of the Franks," a Germanic people who conquered the area during the 5th century, at the time of the fall of the Western Roman Empire. It became a separate country in the 9th century. Today there are more then 200 brands of French Bottled Water. Hungary is a landlocked country in Central Europe situated in the Carpathian Basin. The country's capital and largest city is Budapest. Hungary is a member of the European Union.Following centuries of successive habitation by Celts, Romans, Huns, Slavs, Gepids and Avars, the foundation of Hungary was laid in the late 9th-century by the Hungarian grand prince Árpád in the Honfoglalás. His great-grandson Stephen I ascended to the throne in 1000 CE, converting the country to a Christian kingdom. By the 12th century, Hungary became a middle power within the Western world, reaching a golden age by the 15th century. Following the Battle of Mohács in 1526 and about 150 years of partial Ottoman occupation (1541–1699), Hungary came under Habsburg rule, and later formed a significant part of the Austro–Hungarian Empire (1867–1918). . In environmental terms, Iceland is unique. Iceland is a large country (103,000 km²), but is sparsely populated, with only 3 persons per km² living mostly along the coast. The interior of the country contains stunning contrasts. It is largely an arctic desert, punctuated with mountains, glaciers, volcanoes and waterfalls. Most of the vegetation and agricultural areas are in the lowlands close to the coastline. There are about 10 brands of Icelandic Bottled Water. Genie is out of the bottle. Indeed, the bottled water industry is one of the most thriving sectors in India. The market is growing at a whopping rate of about 55 per cent annually and is expected to cross Rs. 1000-crore mark within the next couple of years. Parle's Bisleri that virtually monopolised the bottled water market is now vying with Nestle, Coca Cola, PepsiCo, Manikchand, UB and Britannia. According to a national-level study, there are close to 200 bottled water brands in India. Nearly 80 per cent of these are local brands. There are arounf 150 domestic Indian Bottled Water Brands. Ireland is a pristine island in northwest Europe in the north Atlantic Ocean. Known as The Emerald Isle, the main geographical features of Ireland include low central plains surrounded by a ring of coastal mountains. The coastline is rugged, with many islands, peninsulas, headlands and bays. There are a number of sizeable lakes along Ireland's rivers, of which Lough Neagh is the largest. There are about 12 brands of Irish Bottled Water. 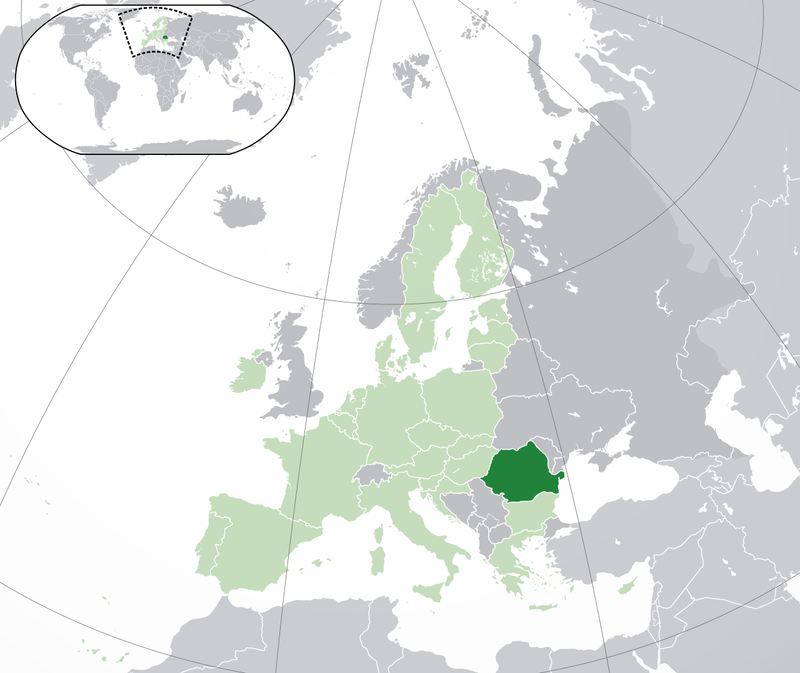 Kosovo is an independent country in South Eastern Europe. 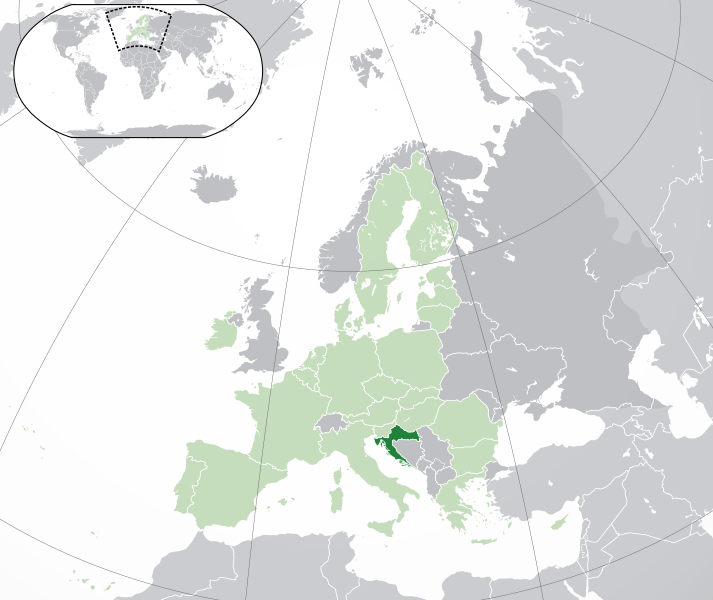 After a lengthy and often violent dispute with Serbia, Kosovo declared independence in February 2008 and (as of 16 October 2012) 110 UN states recognize this and it has become a member country of the IMF and World Bank as the Republic of Kosovo. The Lebanese cuisine is an ancient one and part of the Levantine cuisine, which include the Egyptian cuisine and Syrian cuisine. Many dishes in the Lebanese cuisine can be traced back thousands of years to Roman times, and to the roots and origins of the Lebanese civilization, that is the Phoenicians. The Republic of Macedonia roughly corresponds to the ancient kingdom of Paeonia which was located immediately north of the ancient Kingdom of Macedonia. The Romans established the Province of Macedonia in 146 BC. Macedonia is a landlocked country that is geographically clearly defined by a central valley formed by the Vardar river and framed along its borders by mountain ranges. The terrain is mostly rugged, located between the Šar Mountains and Osogovo, which frame the valley of the Vardar river. It has over fifty lakes, and sixteen mountains higher than 2,000 m (6,562 ft). There are almost 6,000 bottled water manufacturers in Mexico, with 10 large consortiums, 150 large companies, 300 medium companies, 600 small companies, and 5,000 micro-companies in the mix. The National Association of Purified Water Distributors estimates that close to 85% of bottled water comes from small/micro bottlers many using purified water. Only recently has the trend of Premium Waters from a natural source gained traction. Nepal is situated in the central region of the Greater Himalaya and it contains more of the worlds highest mountains than any other country. These include Makalu, Lhotse, Annapurna, Manaslu, Dhaulagiri and of course, Everest. As in Bhutan and Sikkim, the brief but heavy monsoon nourishes an abundance of exotic vegetation which cloak the hills with bamboo and a multitude of other plants, flowers and trees. Pleasant rural villages are linked by paths through paddy-fields, forest and yak-pasture, giving trekkers access to the foothills and mountains beyond. The Netherlands is the European part of the Kingdom of the Netherlands , which is formed by the Netherlands, the Netherlands Antilles and Aruba . The Netherlands is a constitutional monarchy, located in northwestern Europe. It is bordered by the North Sea to the north and west, Belgium to the south, and Germany to the east. The Netherlands is often referred to by the name Holland. This is, however, misguided, since the provinces of North and South Holland in the western Netherlands are only two of the country's twelve provinces. The Netherlands is a densely populated and geographically low-lying country (its name literally means "low countries" or "low lands") and is popularly known for its windmills, clogs, dikes, tulips, bicycles, and social tolerance. With vast open spaces filled with stunning rugged landscapes, gorgeous beaches, often spectacular geothermal and volcanic activity, a temperate climate and fascinating animal and plant life, and it is no surprise that New Zealand’s pure natural environment is so attractive to visitors from other countries. And the great advantage of New Zealand is there are many different landscapes, environments, and ecosystems so close to each other. 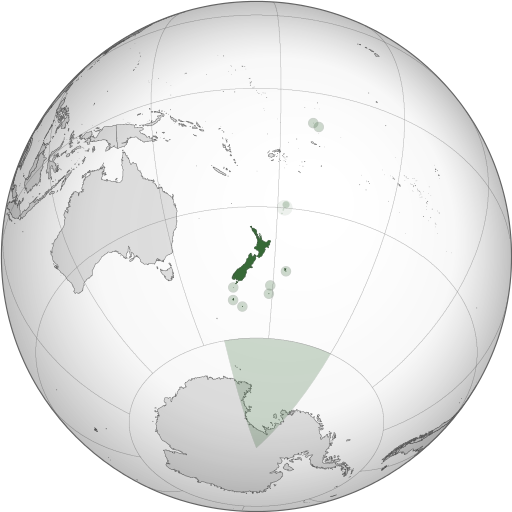 Lying in the south-west Pacific, New Zealand consists of two main islands — the North Island and the South Island. In addition, Stewart Island and many smaller islands lie offshore. The North Island has a ‘spine’ of mountain ranges running through the middle, with gentle rolling farmland on both sides. The central North Island is dominated by the Volcanic Plateau, an active volcanic and thermal area. The massive Southern Alps form the backbone of the South Island. To the east of the Southern Alps is the rolling farmland of Otago and Southland, and the vast, flat Canterbury Plains. Norway is often associated with the Vikings. It was the Viking king Harald Fairhair who united Norway in one kingdom in around 900 CE. The Vikings helped put Norway on the map about a century later. They sailed in their longships to all points of the compass, and even crossed the Atlantic to America. Leif Eriksson discovered Vinland, as he called it, 500 years before Columbus. The Viking Age was an important period in Norwegian culture as well as history. Communication with the major civilised nations of Europe brought input and ideas of lasting value. The Middle Ages saw an explosive growth in the population, until the Black Death that was ravaging Europe reduced it by two thirds. In the 16th century, however, Norway experienced an economic upturn. The importance of the herring fisheries grew, trade flourished and the population expanded. As a seafaring nation, Norway relied heavily on fishing and the export of fish. Together with timber exports and trade this formed the backbone of Norway’s economy. Panama is located in Central America, bordering both the Caribbean Sea and the Pacific Ocean, between Colombia and Costa Rica. The dominant feature of Panama's geography is the central spine of mountains and hills that forms the continental divide.The mountain range of the divide is called the Cordillera de Talamanca near the Costa Rican border. Farther east it becomes the Serranía de Tabasará, and the portion of it closer to the lower saddle of the isthmus, where the Panama Canal is located, is often called the Sierra de Veraguas. As a whole, the range between Costa Rica and the canal is generally referred to by geographers as the Cordillera Central.The highest point in the country is the Volcán Barú, which rises to 3,475 meters (11,401 feet). A nearly impenetrable jungle forms the Darién Gap between Panama. Panama's biodiversity is one of the most varied in the world and It is home to many South American species as well as to North American wildlife. Peruvian cuisine reflects local practices and ingredients—including influences from the indigenous population including the Inca and cuisines brought in with immigrants from Europe (Spanish cuisine, Italian cuisine, German cuisine), Asia (Chinese cuisine and Japanese cuisine) and West Africa. Without the familiar ingredients from their home countries, immigrants modified their traditional cuisines by using ingredients available in Peru. The four traditional staples of Peruvian cuisine are corn, potatoes and other tubers, Amaranthaceaes (quinoa, kañiwa and kiwicha) and legumes (beans and lupins). Staples brought by the Spanish include rice, wheat and meats (beef, pork and chicken). Many traditional foods—such as quinoa, kiwicha, chili peppers, and several roots and tubers have increased in popularity in recent decades, reflecting a revival of interest in native Peruvian foods and culinary techniques. Chef Gaston Acurio has become well known for raising awareness of local ingredients. 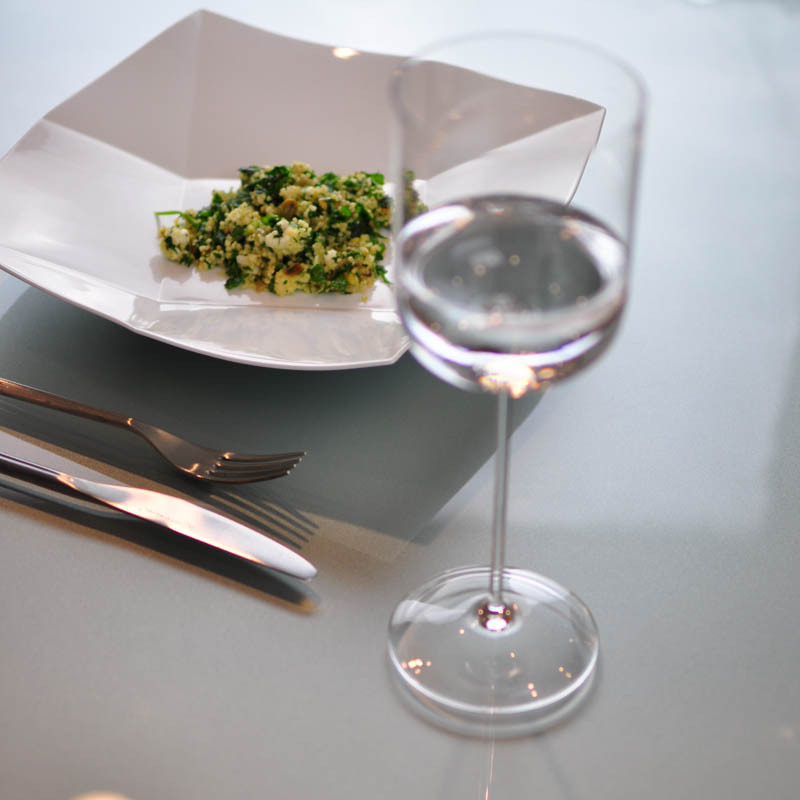 The US food critic Eric Asimov has described it as one of the world's most important cuisines and as an exemplar of fusion cuisine, due to its long multicultural history. Poland lies in the central part of the Europe, the geometrical centre of European continent is near Warsaw, the capital of Poland. Poland is the 9th largest country in Europe in size, after Russia, Ukraine, France, Spain, Sweden, Germany, Finland and Norway. Polish cuisine is a mixture of Eastern European (Lithuanian, Belarusian, Ukrainian, Jewish, Hungarian, etc.) and German culinary traditions, with some Russian, Italian, and Turkish influence due to historical reasons. It is rich in meat, especially chicken and pork, and winter vegetables, and spices, as well as different kinds of noodles the most notable of which are the pierogi. It is related to other Slavic cuisines in usage of kasza and other cereals. Generally speaking, Polish cuisine is hearty and uses a lot of cream and eggs. With such a long sea coast, it is not surprising that Portugal has witnessed so many sailings and arrivals. This is why Portugal has been open to the world and to communication for so long. Portugal has assimilated peoples of different origins: Phoenicians, Greeks, Carthaginians, Romans, northern Europeans and peoples from Mauritania. In spite of all these mixtures, Portugal is one of the oldest nations in Europe. In the 12th century, the country gained its independence from the other kingdoms in the Iberian Peninsula thanks to Count Afonso Henriques, who was the first king. A century later, with the conquest of the Algarve, Portugal was to definitively establish its continental borders. The human remains found in Peștera cu Oase ("The Cave with Bones"), radiocarbon dated as being from circa 40,000 years ago, represent the oldest known Homo Sapiens in Europe. The Neolithic-Age Cucuteni area in northeastern Romania was the western region of the earliest European civilization, known as the Cucuteni-Trypillian culture. Also the earliest known salt works in the world is at Poiana Slatinei, near the village of Lunca in Romania; it was first used in the early Neolithic, around 6050 BC. Interest is growing in the Russian bottled water market as domestic firms up their portfolios, providing stiffer competition for multinationals looking to move in. Bottled water sales reached an estimated 2.3 billion litres in 2005, representing 14% growth on the previous year. Slovenia is situated in the middle of one of the most tectonically diverse areas in the world, featuring three regional faults Alps, Dinaric Alps, Pannonia Basin and the oldest rock layer is probably about 285 million years old. South Africa is one of the most diverse and enchanting countries in the world. Exotic combinations of landscapes, people, history and culture offers a unique and inspiring experience. South Africa is located on the southern tip of the African continent, bordered by northern neighbors Namibia, Botswana, Zimbabwe and Mozambique. It encompasses the independent mountain kingdoms of Lesotho and Swaziland and is flanked by the Atlantic Ocean on the west and the warm Indian Ocean on the east - giving the country its spectacular range of biodiversity. At 120 litres per year, Spain is the fourth largest per capita consumer of mineral water in the world, and its set to overtake Italy and France within the next five years (source: ANEABE). Despite the size of Spain’s home market its most famous mineral waters are little know internationally. Perhaps its Spain’s image as a dry, sun-baked land that makes it difficult to believe there are spectacular mountainous regions overflowing with outstanding mineral waters. Spain has three important mineral water regions, each with its own distinct flavours and traditions. In stark contrast to the Italians and Germans, 95% of Spaniards prefer to drink still mineral water. The origins of this cultural difference are difficult to find but there is no doubt that Spaniards take their mineral waters very seriously indeed. The properties of individual waters are the subject of fierce debate and in a restaurant it’s not unusual to hear mineral waters discussed just like a fine wine or cognac. Swedish history comprises more than 10,000 years and starts after the last glacial period. 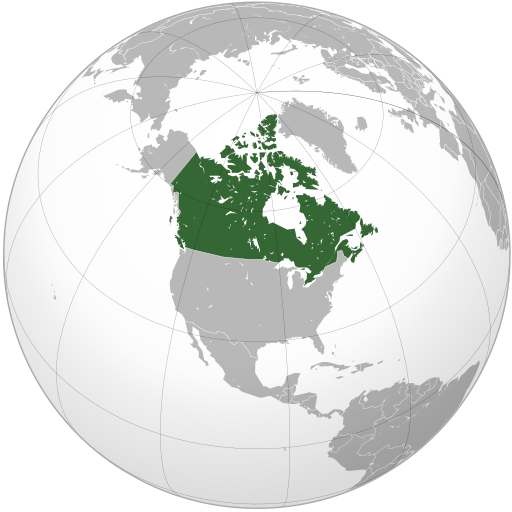 After the melting of the inland ice, the climate became warmer, and settlers seem to have arrived to the northern parts of the country from the east as well as from the south. They lived from hunting, fishing and collecting. To make a long story short, agriculture was introduced during the Stone Age, and there was a subsequent Bronze Age followed by an Iron Age. The long process of creating political unity started about 1100 A.D. The demand for non-carbonated spring water in Turkey is 80-90 liters per person and 60% of consumption is realized by 19 liter polycarbonate bottles. 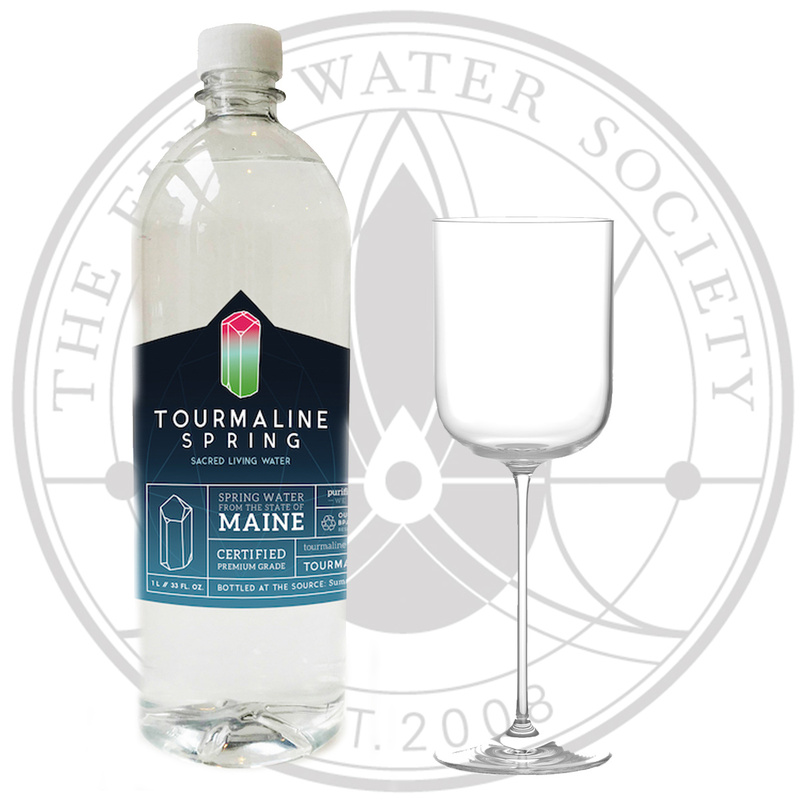 The consumption of highly mineralized natural carbonated mineral water remains 7 liters per person and 99% of consumption is realized by 0.2 liters glass bottles. There are around 250 spring water producers and 30 natural carbonated mineral water producers in Turkey, the oldest natural carbonated mineral water producer being Uludağ Beverage. The Bottled Water market in the U.K. was first established several centuries ago when the beneficial properties of Mineral and Spring Water was recognised and it was hoped that people could benefit from these properties without visiting the particular Spring or Well. Historically, this Mineral Water market gradually developed but during the mid 19th century the artificial Mineral Water market became a commercial viability for many entrepreneurs. Whilst in the early days Mineral Waters were drunk for their medicinal values, soft drinks of course are drunk primarily for their ability to refresh and be enjoyed. Bottled Mineral Water without any additions steadily became unfashionable and the market by the 1960's had declined to a non existent level in the U.K.. The move during the 1960's and 1970's towards processed foods has in more recent years been countered by a developing wish by the public at large to purchase more natural products. The first brands to capitalise on this growing interest in the U.K. were the French Mineral Waters which had always had very substantial markets in their home territories; Perrier and Evian. In Europe beginning in the late seventeen hundreds, it became fashionable to visit the natural mineral springs to either drink of the "healthful" waters or to bathe in them. The wealthy promoted and gathered at these "watering places" or spas which catered to their needs and their pocketbooks. Spas were also becoming popular in the New World, and as early as 1767, the waters of Jackson's Spa in Boston were bottled and sold to satisfy a rapidly growing demand for its therapeutic miracles. 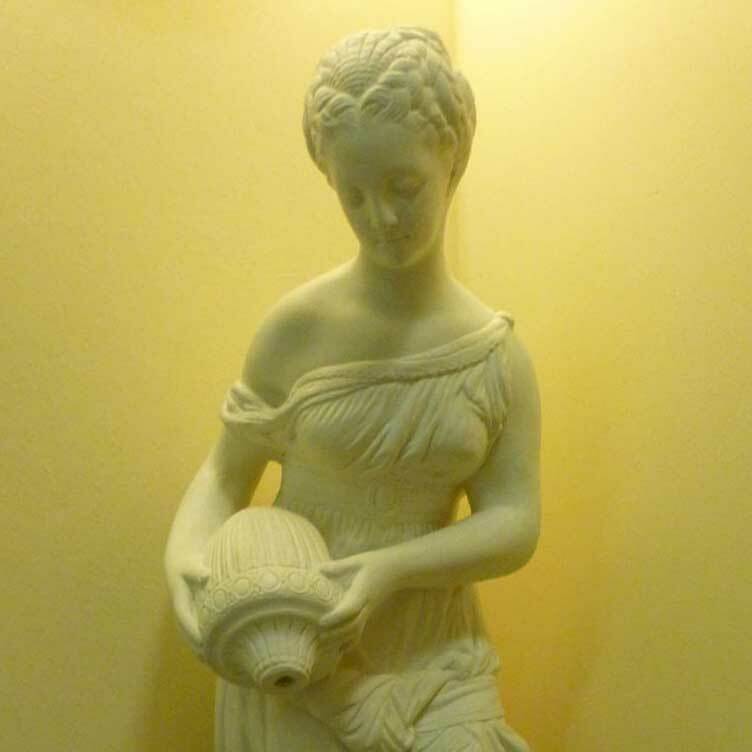 About 1800, the waters of a mineral spring near Albany, NY were bottled commercially, and in 1820, the first Saratoga Springs bottled water was sold. The bottling of natural mineral waters peaked in the late 1800's, and by 1900 was being phased out by the increasing use of "Soda Waters". Most of Uruguay is a gently rolling plain that represents a transition from the almost featureless Argentine pampas to the hilly uplands of southern Brazil. The country itself has flat plains on its eastern, southern, and western edges. A very extensive list of waters from around the world. Currently in a text only format but we are working on making it more accesible. Paraguay is bordered by Argentina to the south and southwest, Brazil to the east and northeast, and Bolivia to the northwest. Paraguay lies on both banks of the Paraguay River, which runs through the center of the country from north to south. Due to its central location in South America, it is sometimes referred to as Corazón de Sudamérica ("Heart of South America"). Greece is considered the cradle of Western civilization, being the birthplace of democracy, Western philosophy, Western literature, historiography, political science, major scientific and mathematical principles, Western drama and notably the Olympic Games. From the eighth century BC, the Greeks were organized into various independent city-states, known as poleis (singular polis), which spanned the entire Mediterranean region and the Black Sea. Philip of Macedon united most of the Greek mainland in the fourth century BC, with his son Alexander the Great rapidly conquering much of the ancient world, from the eastern Mediterranean to India. Greek cuisine is a Mediterranean cuisine. Contemporary Greek cookery makes wide use of vegetables, olive oil, grains, fish, wine (white and red), and meat (including lamb, poultry, veal, beef, rabbit and pork). Other important ingredients include olives, pasta (especially hyllopites, a kind of pasta similar to tagliatelle), cheese, lemon juice, herbs, bread and yoghurt. The most commonly used grain is wheat; barley is also used. Common dessert ingredients include nuts, honey, fruits, and filo pastry.